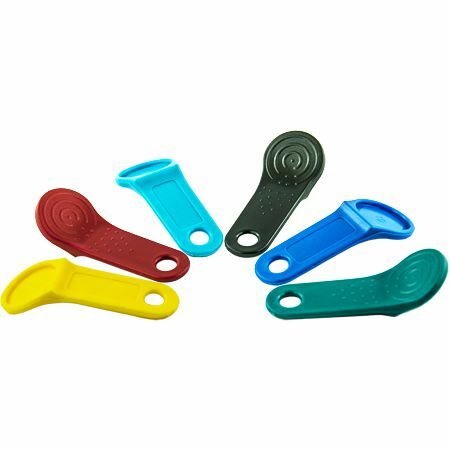 The IB-FOB-x provides a secure hold for Maxim iButtons with a F5 MicroCan. Once snapped into the IB-FOB-x, the iButton is not intended to be removed. 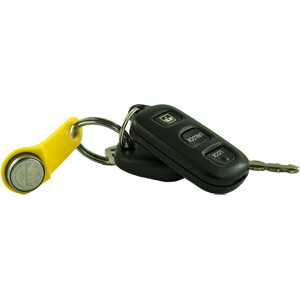 Applications requiring iButton removal from the fob should consider the DS9093F+ key fob. 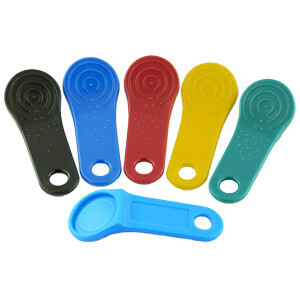 There are Snap-In and Custom Stamping options available for the IB-FOB-x (MOQs apply). Please contact Sales@EmbeddedDataSystems.com for more details.